Gorgeous European Styled Waterfront Estate Home! 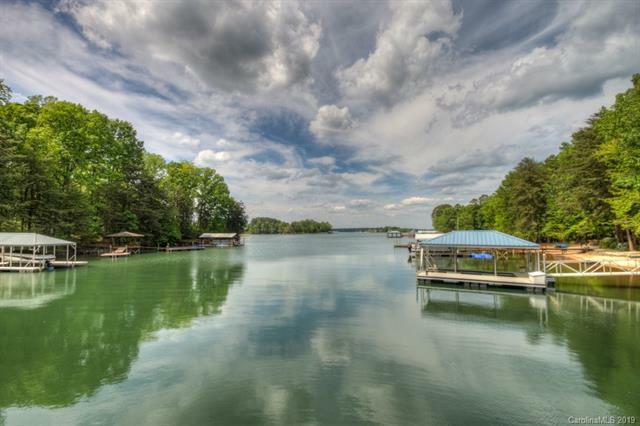 Over 200' of waterfront with amazing views! 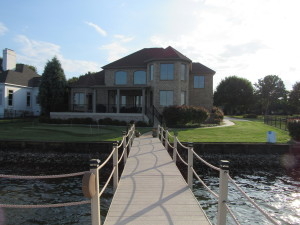 Deep Water Covered 2 tiered Private Dock! This is a WOW Property! Three Beautifully finished levels! Main level Master suite featuring walk-in closet, gorgeous custom shower, stone surround, tile floors, and sitting rm w/ amazing views of LKN. The home was designed for entertaining with a big beautiful eat-in Gourmet Kitchen, steps away is a fantastic covered porch w/views, views views! Beautiful reclaimed hardwood floors throughout most of main lvl., custom trim, 8’ solid core doors and custom finishes. Tongue and groove ceilings in great Rm and several of the covered porches. Lower level features a “Spa” with copper tub, stone shower and Lux Sauna. Also, bar/rec room, wine cellar, billiards, bedroom en suite, family room, media room. Outdoor Fireplace, covered porch, beautiful stone surround and flagstone. 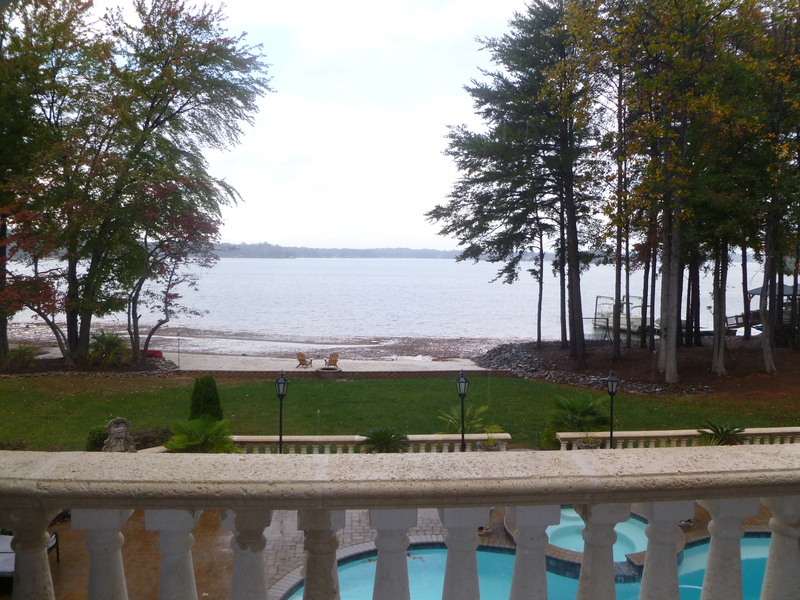 Too many features to mention, please come see this amazing waterfront property today!